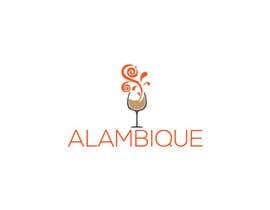 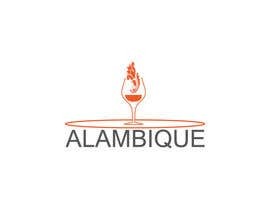 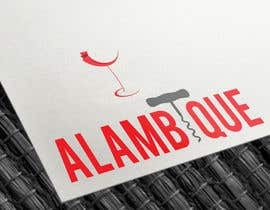 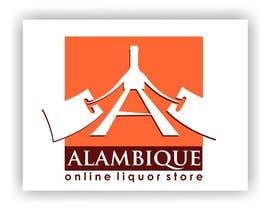 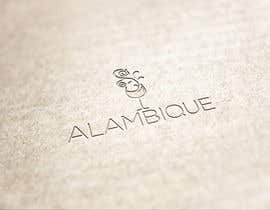 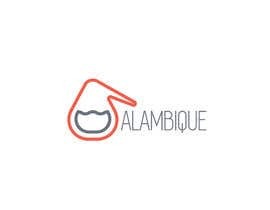 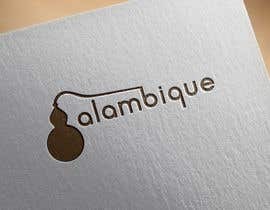 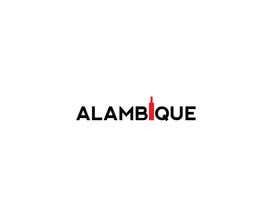 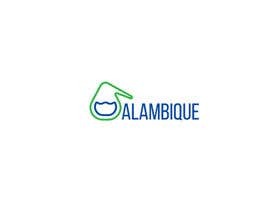 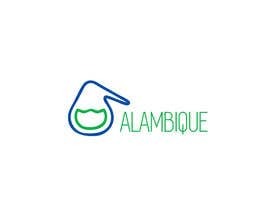 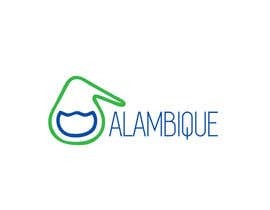 I need a logo design for a online liquor store named "alambique" which is the Spanish word for a "Still". 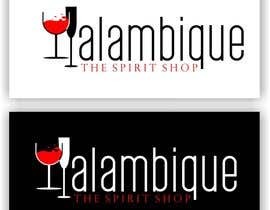 The store will be focus in distilled beverage or spirit. 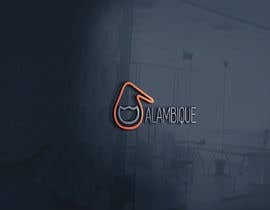 - The service will be online only. 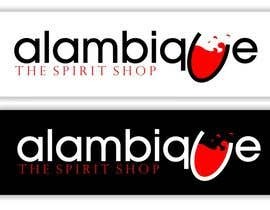 Simple process: select item, checkout, delivery preference and payment. 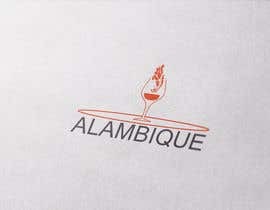 The logo will be used in an app to. 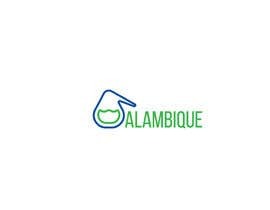 please check #145 #146 #147...thanks.